Linear lighting is found all over commercial offices, warehouses, hospitals, parking decks, restaurants, and retail stores. Businesses are still winning with old school linear fluorescents, but a mass adoption of new linear LEDs is taking place. 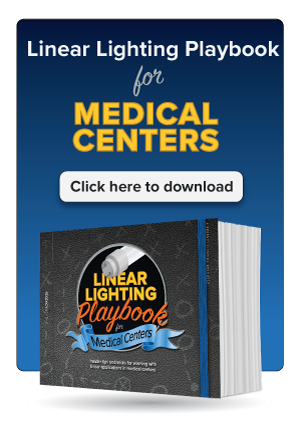 Just like Chicago Cubs Manager Joe Maddon pioneered new strategies that are now commonplace in the sport of baseball, LEDs require a new set of tactics to achieve the greatest win in the linear lighting landscape. 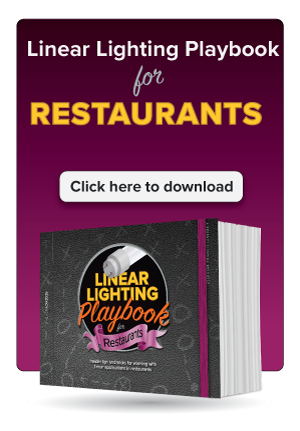 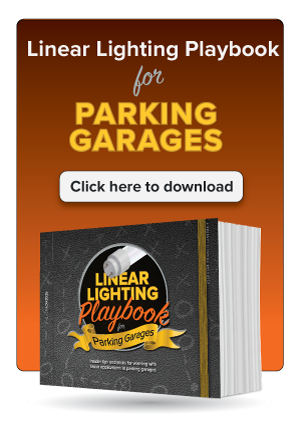 If you're interested in learning more about how your business can win with linear lighting, please choose an application below. 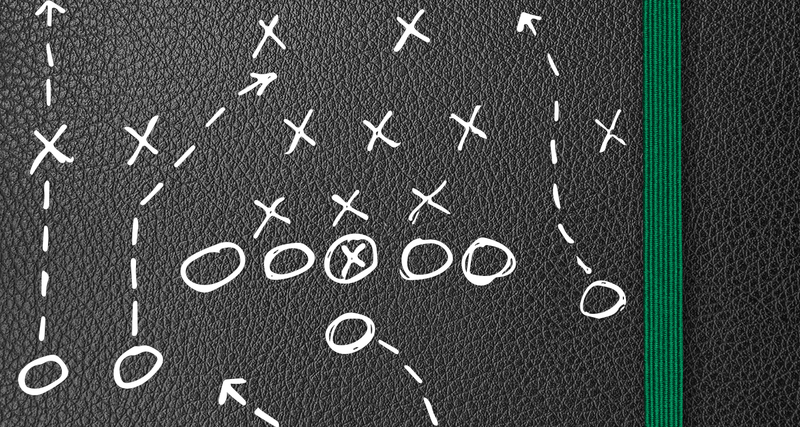 The playing field: What type of facility are you responsible for building or maintaining?